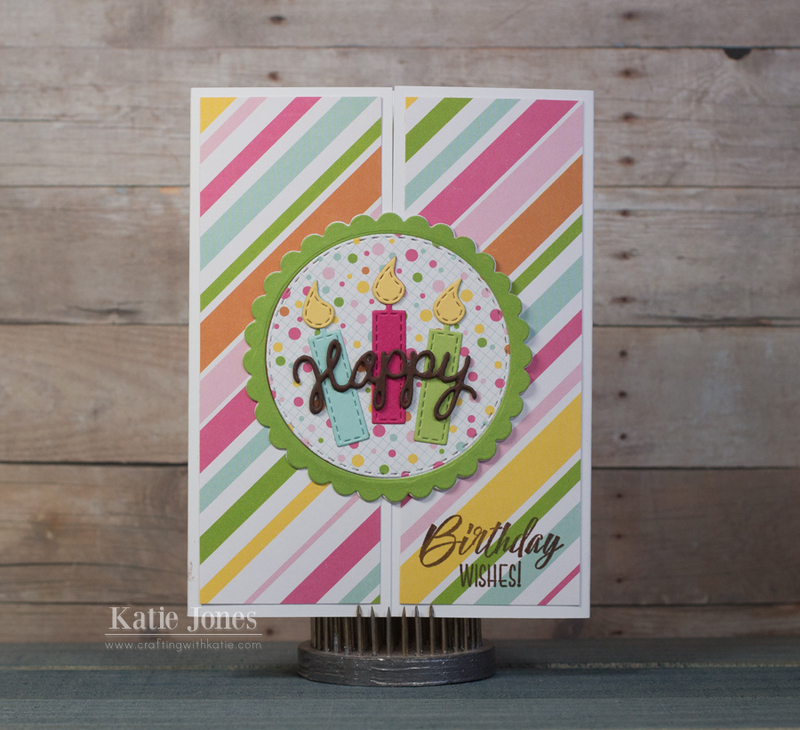 crafting with katie: MCT Whatever Wednesday with a VIDEO! Cute card!! Love the fun fold! Thanks for the video,I have never made a gate fold card so this will be helpful. You should make more videos, Thanks Katie! OH Miss Katie What a Beautiful card!! Definitely a very creative idea to come up with this type of gatefold card!! Thanks so much for your video...I really did wonder how did she do this!! So now I know!! You truly did a Super outstanding job!! Wonderful job on your card a video showing how it's done! I love this idea and plan to try it out!